The following interview with Naomi was conducted by Jack Carman, FASLA, past chair of the Healthcare & Therapeutic Design Professional Practice Network (PPN). Naomi was reached by phone; she had just finished lunch and was speaking from Texas A&M University. 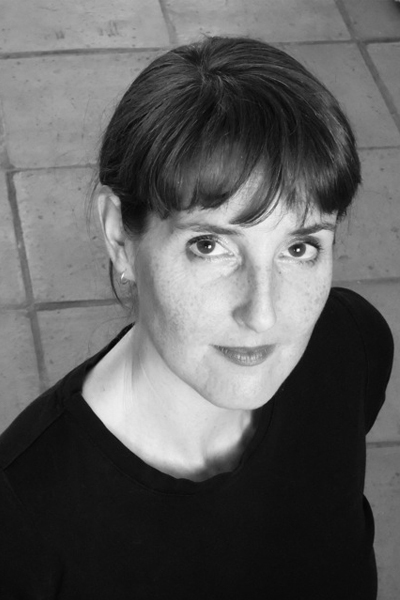 JC – Thank you, Naomi, for taking the time to talk. It is great to be able to catch up and find out all that has been happening. To get started, can I ask why you decided to pursue a PhD in Architecture and why specifically at Texas A&M? JC – What has been your area of concentration as a PhD candidate and what has led you to the research that you are involved in doing? NS – My research has been quite practical, involving “translational research”—translating the research and evidence that we have into practice. I’ve developed a standardized “toolkit” of instruments for evaluating gardens in healthcare facilities. The instruments can also be used for design and research. The focus is on testing the instruments and establishing their validity and reliability so that others can use them in the future. JC – What are the tools or steps that are used to evaluate the garden? 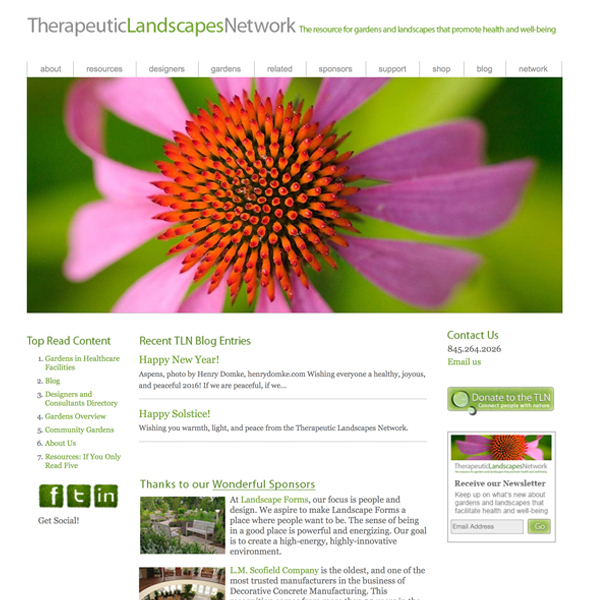 An “audit” of the elements that are (or should be) in the Therapeutic Garden. Surveys of staff, patients, and visitors. Behavioral mapping, which is a place-based behavioral observation. And “stakeholder interviews,” structured interviews people involved with the design, programming, and maintenance of the garden. Using all of these tools, one can triangulate (or square, in this case!) the data. This provides a stronger and more holistic picture. JC – Who will use this tool? Staff and Administration – nurses, doctors, therapists, the C-Suite, etc. Researchers – people wanting to more accurately be able to evaluate the gardens. This toolkit has the potential to increase the credibility of our field by providing a more rigorous methodology. Post Occupancy Evaluations and other similar research methods are varied, making “apples to apples” comparisons and generalization of findings impossible. 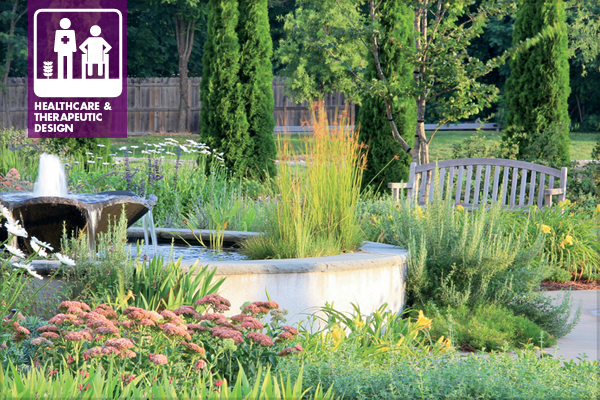 Having a standardized set of instruments to evaluate healthcare gardens will result in a standardized methodology. I am in the process of testing the instruments on existing healthcare gardens around the country. I have visited gardens in CA, CT, OR, TX, and WA. I have hired research assistants to help apply the toolkit. I am fortunate to have gotten funding from The Center for Health Design, the AIA Academy of Architecture for Health, and TAMU for all of this travel! JC – Along these lines, you have been involved in many areas of Therapeutic Gardens and connected to people all around the world. 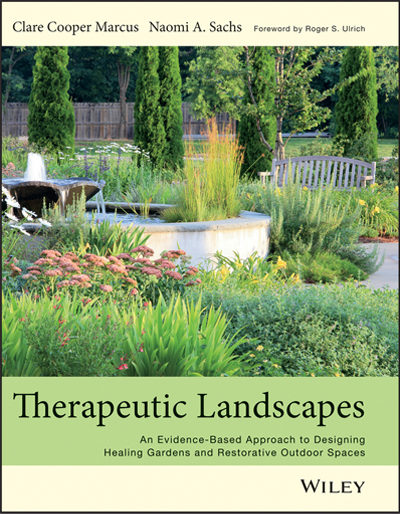 What are some of the challenges that you see to the field of Healthcare Garden design? NS – One of the challenges to the design of gardens is to get the stakeholders to understand that you need to spend money on the landscape—that it is a worthwhile investment. They need to understand that nature is restorative. We are not spending money on a few shrubs. The money spent is facilitating positive health outcomes for the patients, visitors, and staff within the healthcare facility through access to nature. The garden is an essential component of the facility, not just icing on the cake. Another challenge is that we need to get the research out to the people. The research needs to be translated into practice. It should be used for the physical elements in and the programming of the garden. As an example, doors to the garden should be glass so that people can see the garden from inside; the threshold should be low enough that even people using wheelchairs, walkers, strollers, and IV poles can cross easily; and the doors to the garden should not be locked! Understanding of the need to adequately fund the garden can be a challenge, also. There are essential components to a Healthcare Garden, such as an abundance of trees and other vegetation, adequate and comfortable seating, places for privacy and places for socializing, etc. Shade is critical and money should be invested up front in larger trees and other types of shade structures. The installation of an appropriate water feature will help to overcome staff’s fears of infection. Even if there is limited money for the installation of the garden, there needs to be a hierarchy of decisions about what elements are critical to the success of the garden. JC – Thank you, Naomi. This is great. I appreciate being able to learn more about your work and how this will positively impact our profession and influence the development of healthcare gardens nationwide. NS – It’s always a pleasure to talk with you! Thank you, Jack. Next Article Why Are Women Leaving (Landscape) Architecture? A short, simple, and direct-to-the-point conversation. Perfect for sharing with every healthcare client! Thanks Jack and Naomi! Excellent advice Naomi! As usual you are out on the forefront of this issue. Look forward to seeing and using the final toolkit!